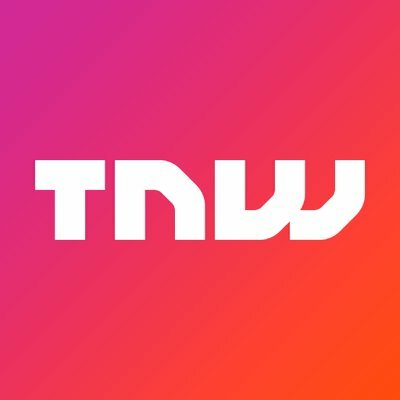 TNW is proud to launch Hard Fork Decentralized. Attracting experts, enthusiasts, and executives in the blockchain and cryptocurrency industry, the event will foster diverse discussions and debates surrounding the technology’s future. With more than 30 decentralized tracks, spread out across London and hosted by the industry’s leading companies, you’ll hear expert keynotes, participate in workshops and roundtable sessions, and expand your network.